Remove bake sale fears with these 8 easy bake sale recipes. You don’t need to be a master baker to be able to bake something worthy of a bake sale. We have found recipes which are easy and quick to make with simple well-loved ingredients. 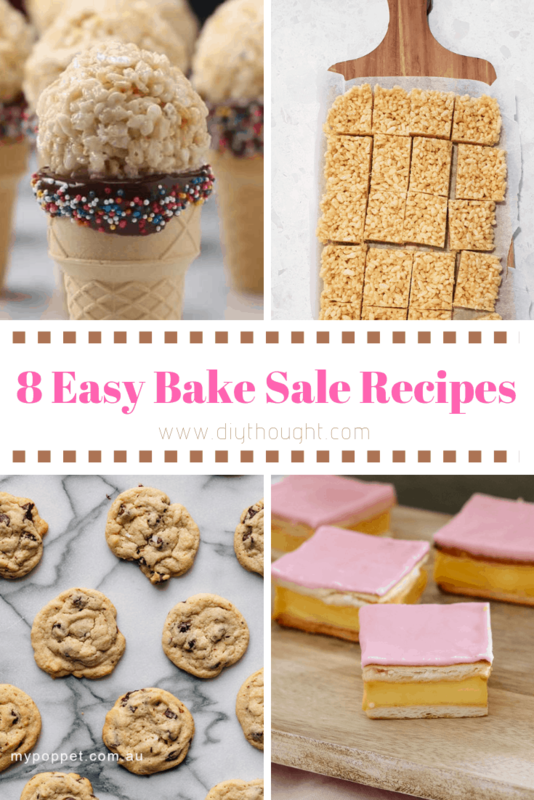 A great bake sale recipe doesn’t need to be complicated, who has time for that! 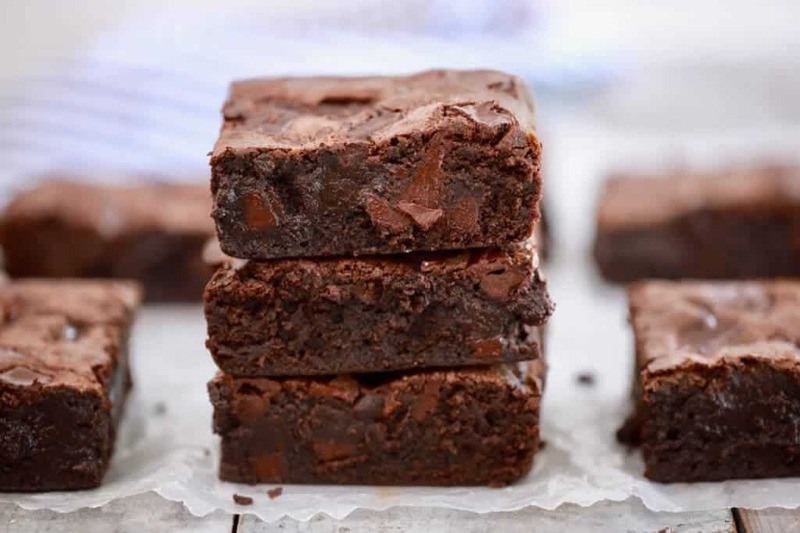 Anything chocolate is going to be a bake sale success and It is hard to resist a brownie so we know this recipe will be a win! Get the recipe here. Another favorite is the choc chip cookie. 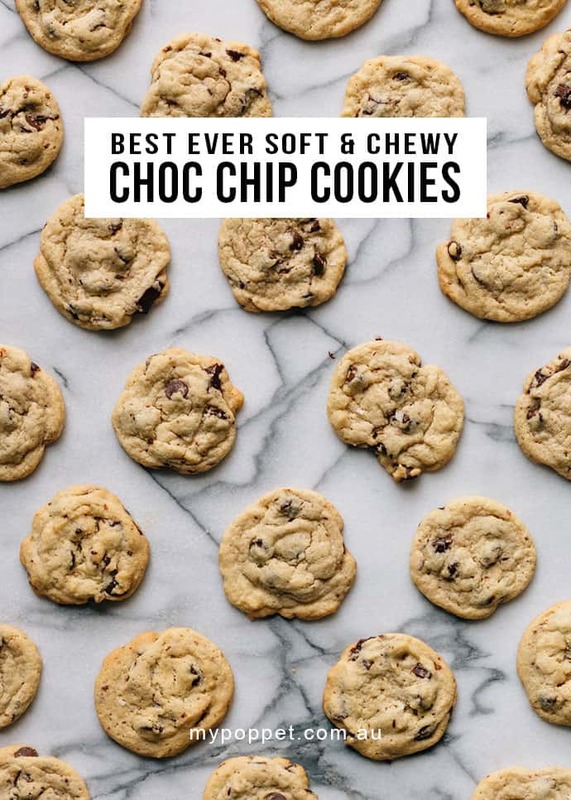 This version is easy to make and is soft and chewy. These cookies are easy to modify, our favorite is a combination of chocolate and dried apricots! Click here to get the recipe. 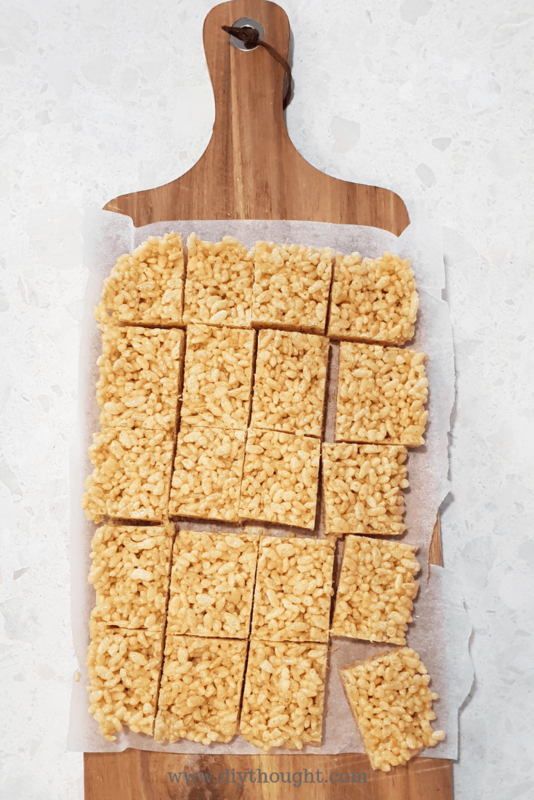 A personal favorite, this rice bubble slice is VERY quick and easy to make. No baking means it can be made in just 5 minutes, perfect for that last minute baking panic! Follow this link to get the recipe. 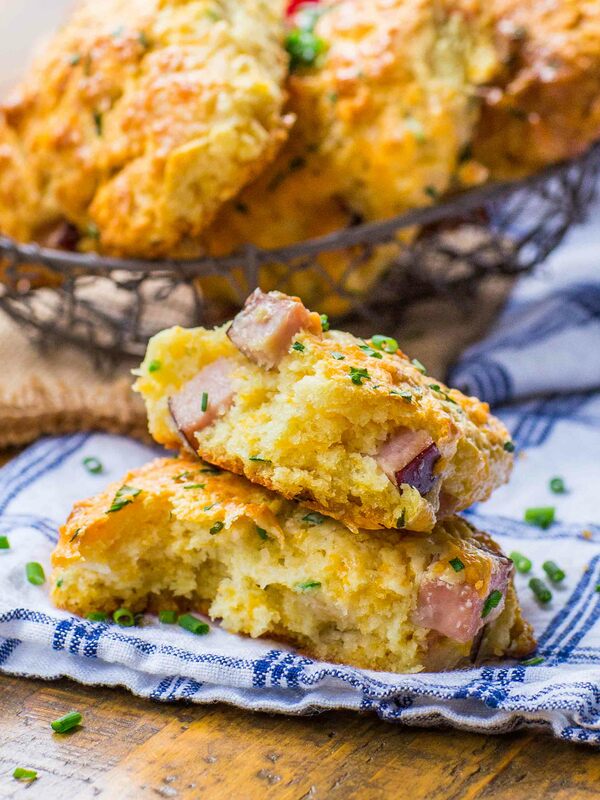 Make a break from the sweet and make these amazing savory scones. Click here to get the recipe. 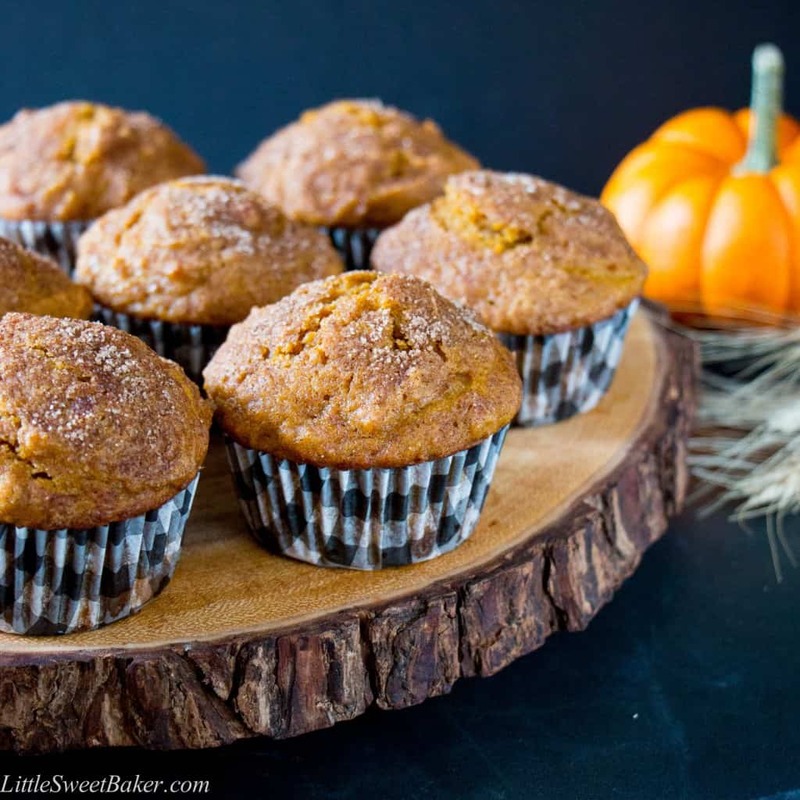 Pumpkin in baking is irresistible, especially in this morish muffins. It is easy to whip up a batch of these beauties. Follow this link to find the recipe. Adorable and it really can’t get any easier than this bake sale treat. 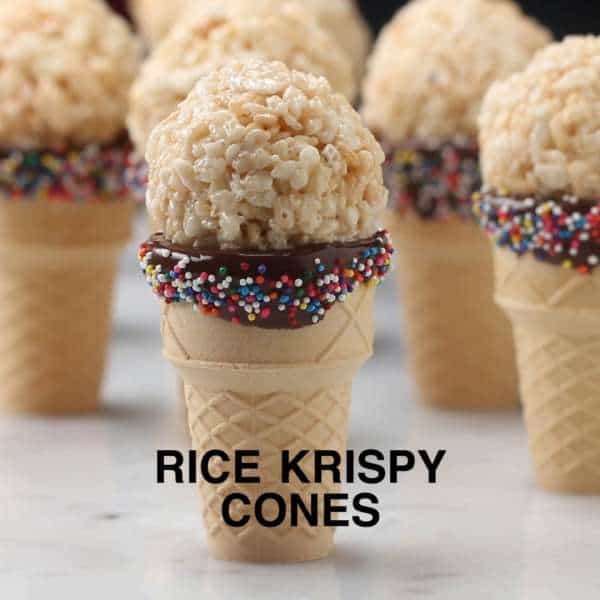 Marshmallows are melted and Rice Krispies added before being rolled into balled and place on top of chocolate dipped cones. Find out more here. 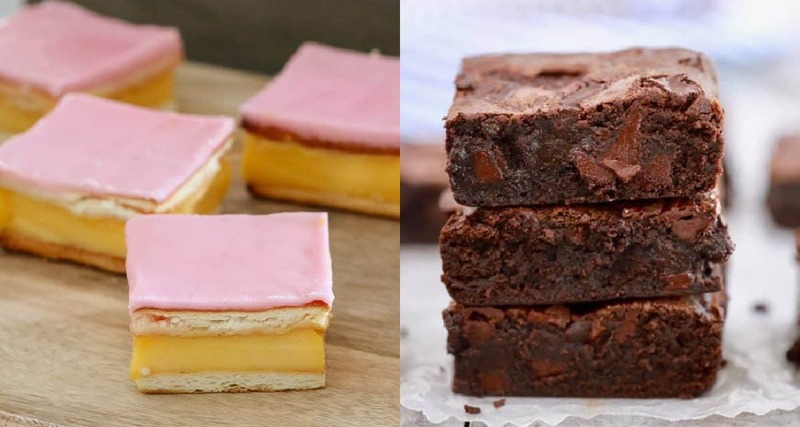 Just the mention of custard slices and I’m thinking about them for days, normally by then I give in and buy one! 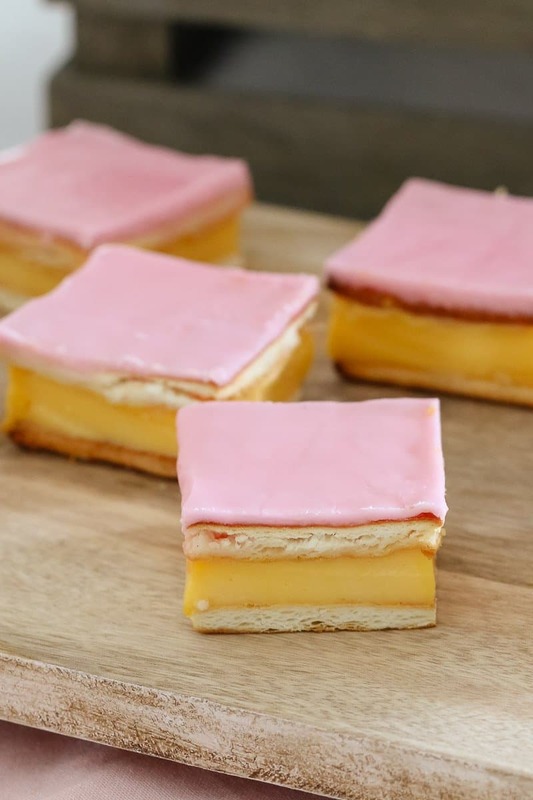 This is a super easy custard slice recipe that will impress. Click here to get the recipe. Looking for something, dairy-free, nut-free and possibly gluten-free? It may sound impossible but this cake can be all of these things! Simply substitute the flour for gluten-free flour to make this vegan-friendly cake also GF. 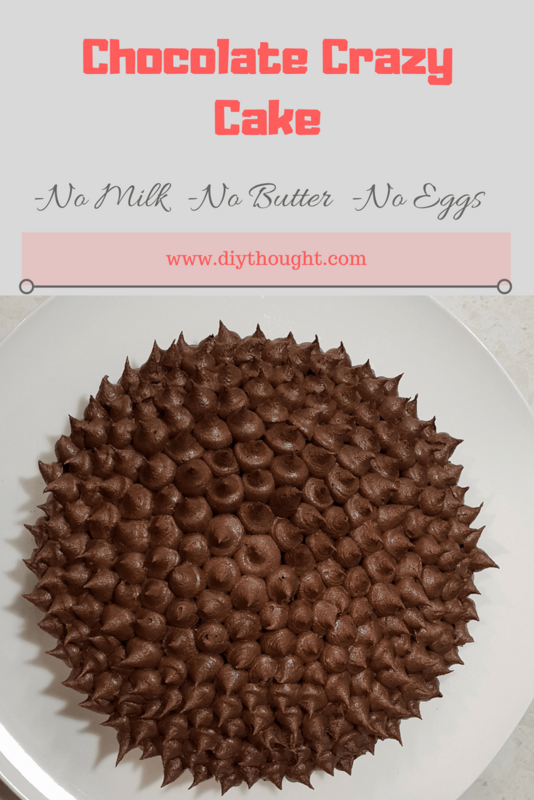 Believe me when I say, this cake still tastes like cake and is the easiest cake you will ever make! Follow this link to get the recipe.